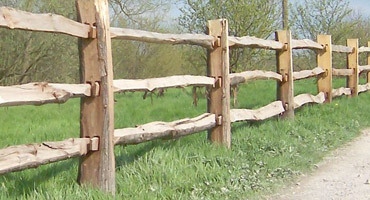 Our square sawn timber post and rail comes from FSC certified wood and is treated to class HC4 to achieve a 15 year service life. 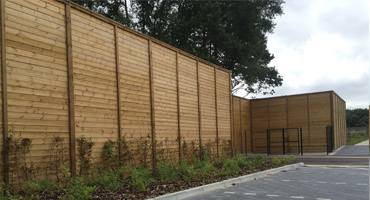 Traditionally used along highway boundaries and equestrian paddocks, post and rail is now commonly used for garden boundaries, school internal divisions, car park segregation or to help with flow of traffic and people within commercial environments. 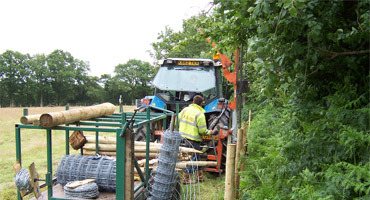 Posts can be driven with our tractor and postknocker or dug in and set in concrete foundations. 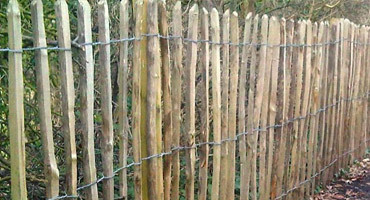 Rails are nailed to the face of the posts with galvanised nails and span two fence bays to add strength. 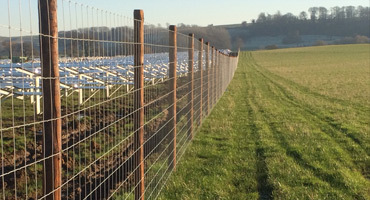 Posts: Generally 125 x 75 x 1800mm set at 1.83m centres. For Highway we use a 150 x 75mm section post. Posts can be pointed for knocking in or flat bottomed for setting in concrete foundations. 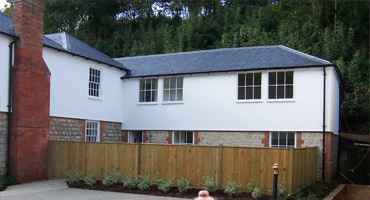 Post tops can be flat top or back-weathered to help prevent water penetration. 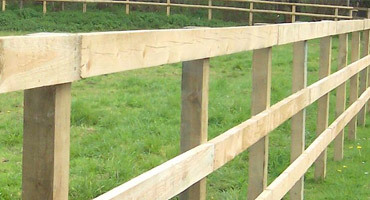 Rails: 100 x 38 x 3660mm or 87 x 36 x 3660mm, nailed to post face and spanning two fence bays. 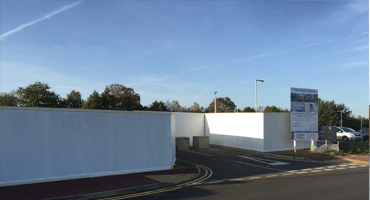 Either two or three rail systems can be used depending on clients requirements. Finish: All timber produced from FSC certified wood and timber tantalised to class HC4 to achieve a 15 year service life.